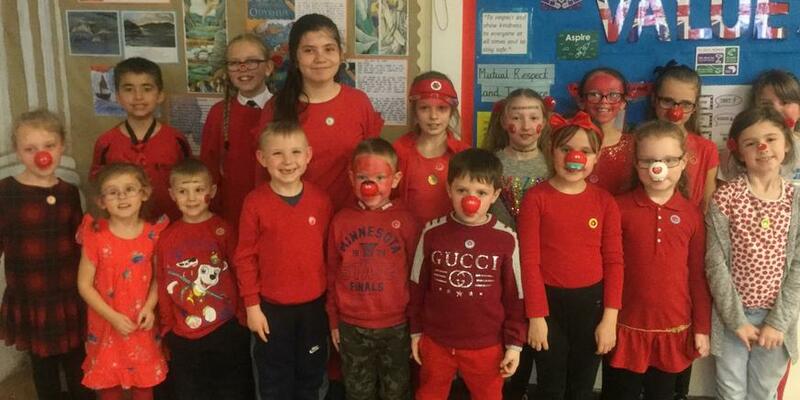 On Friday 15th March, Temple Grove Academy turned out in red to support Comic Relief, raising over £250. 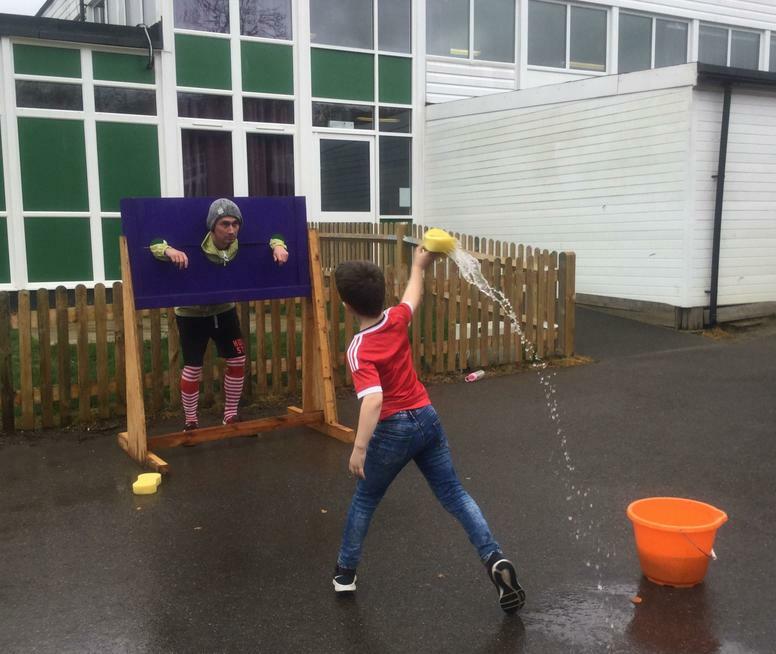 A special thank you to Mr Bailey who drummed up lots of interest and extra donations by allowing children to soak him in the stocks. 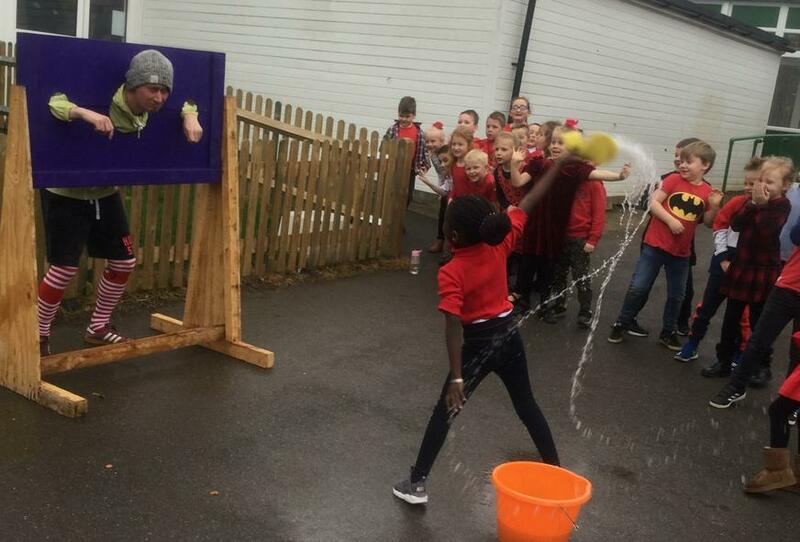 I think the children enjoy it!